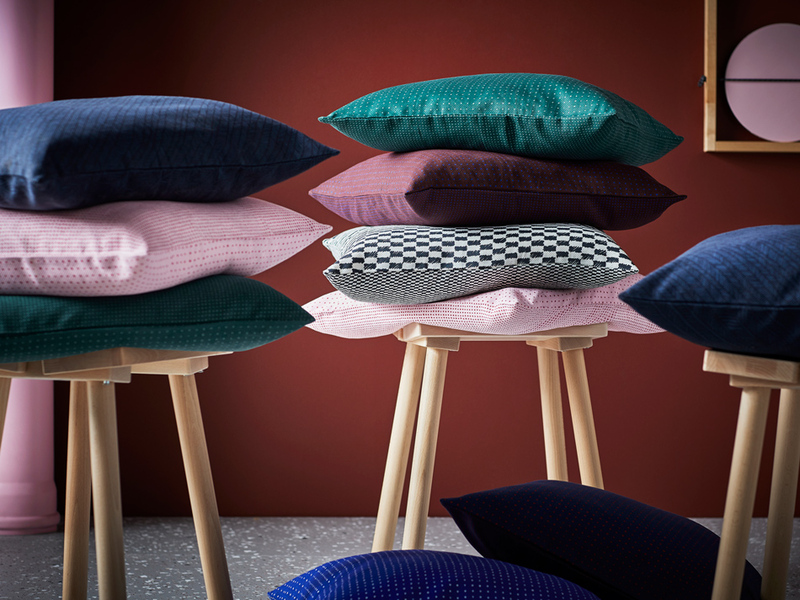 Renowned Danish design company Hay are exploring the future of Scandinavian design with the launch of YPPERLIG at IKEA and the range does not disappoint! 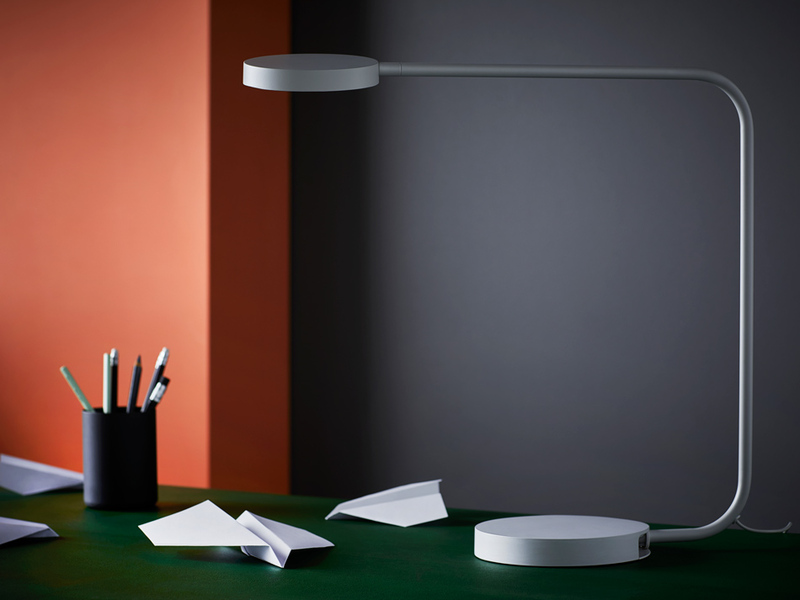 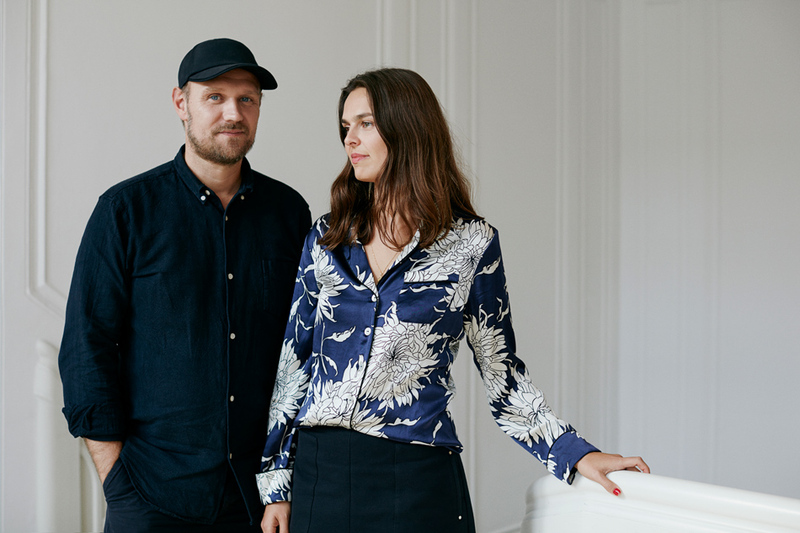 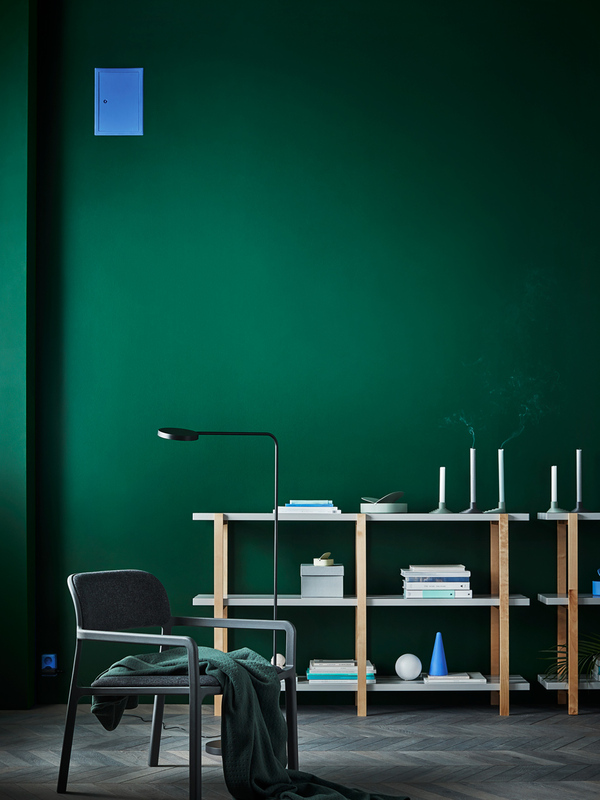 HAY was founded in Copenhagen, Denmark, in 2002 by husband and wife duo Mette and Rolf Hay. 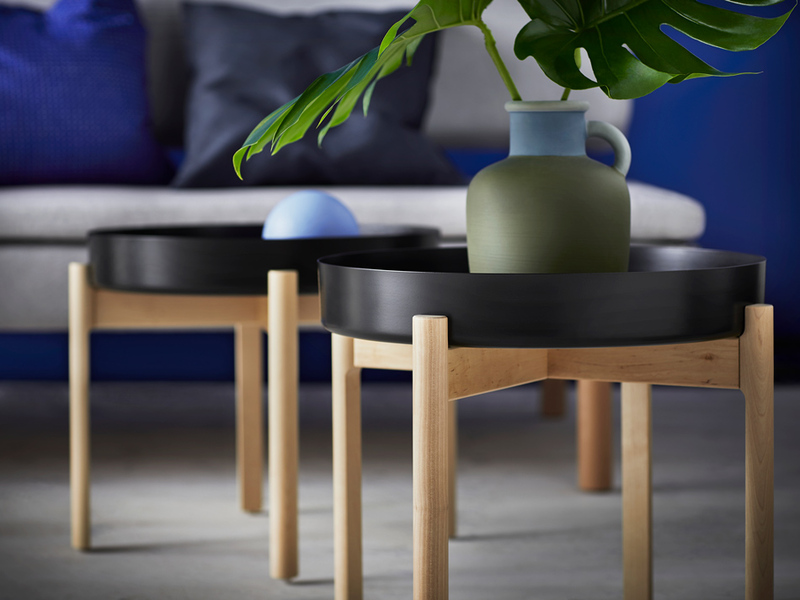 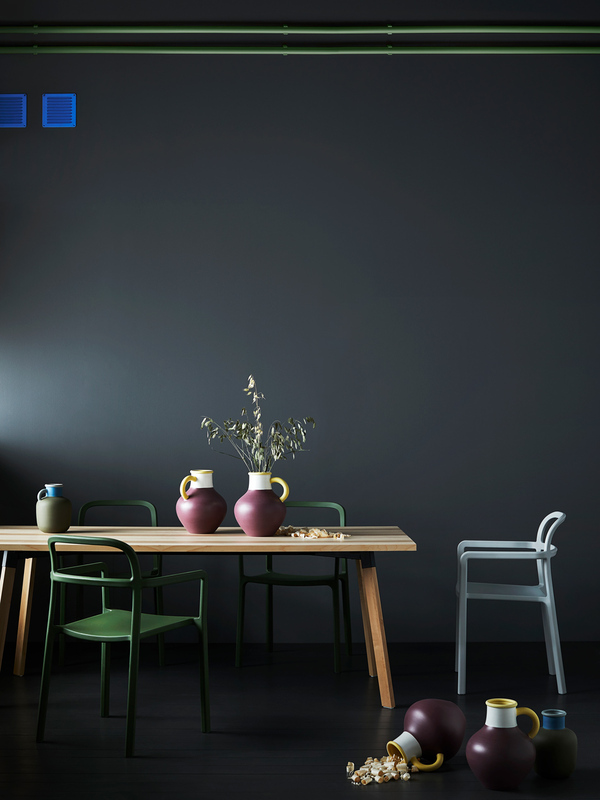 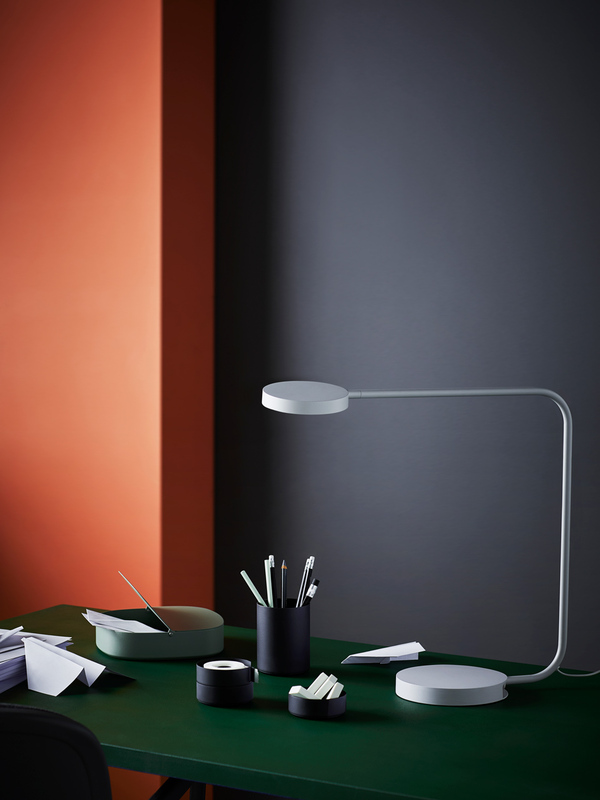 HAY has a strong commitment to design and making good design accessible to everyone, together with IKEA they are bringing their high end designer products to Australians all at an affordable price. 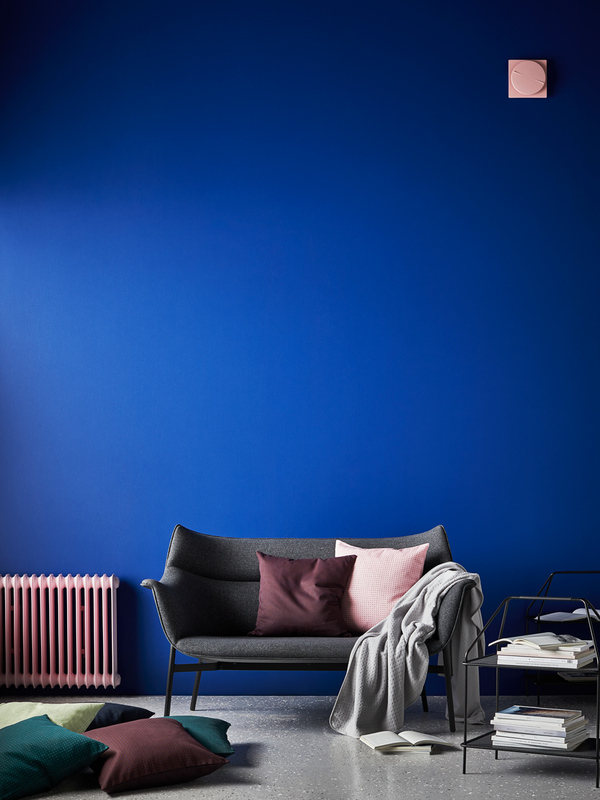 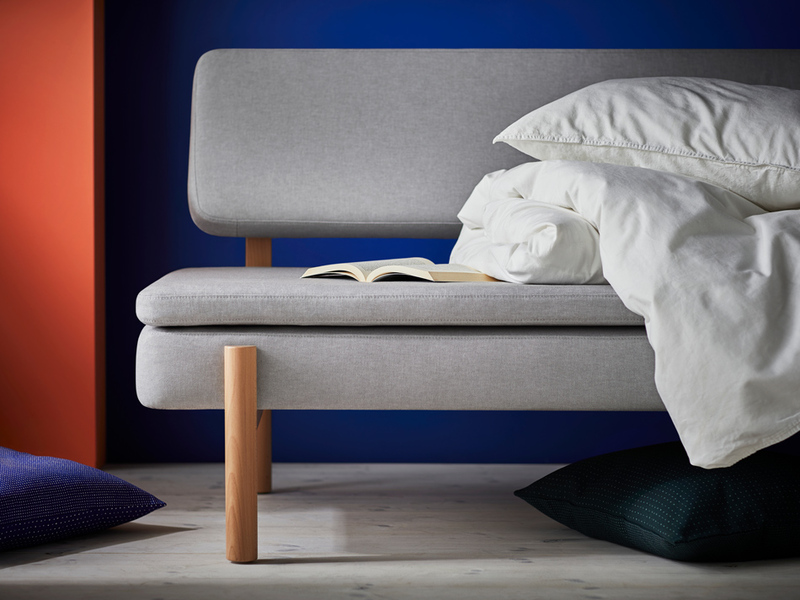 Each piece created by HAY and IKEA is a celebration of basics; where products are clever yet understated, all with a timeless quality that ages beautifully. 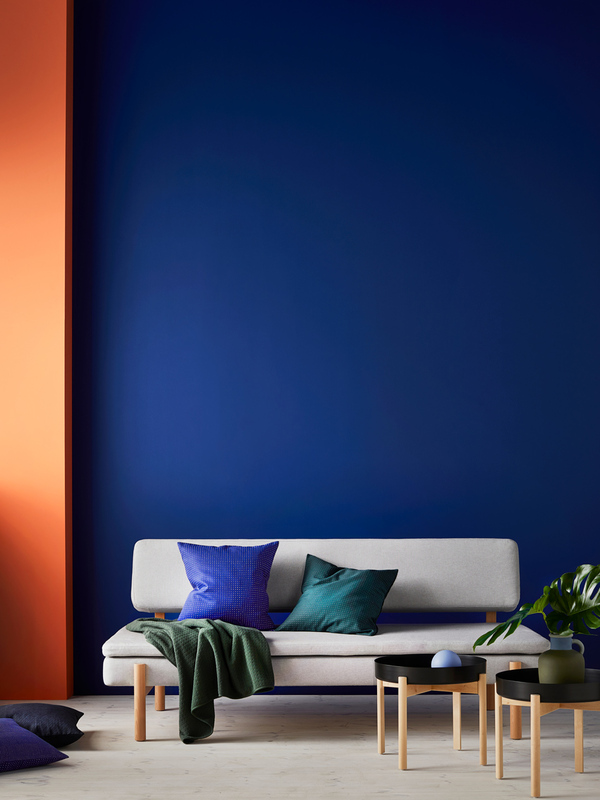 The collaboration challenged both HAY and IKEA to push the traditional Scandinavian design boundaries. 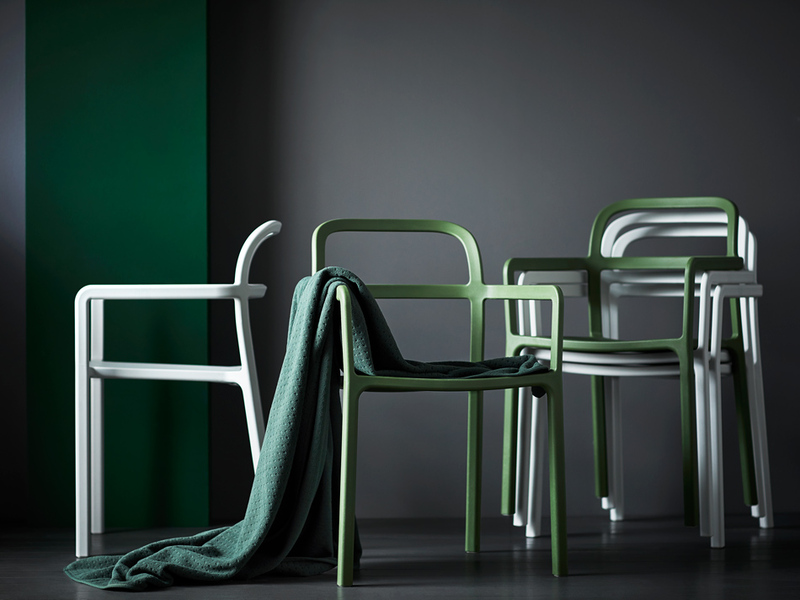 The collection has a classic Scandinavian feel with light colours, high quality and clean design. 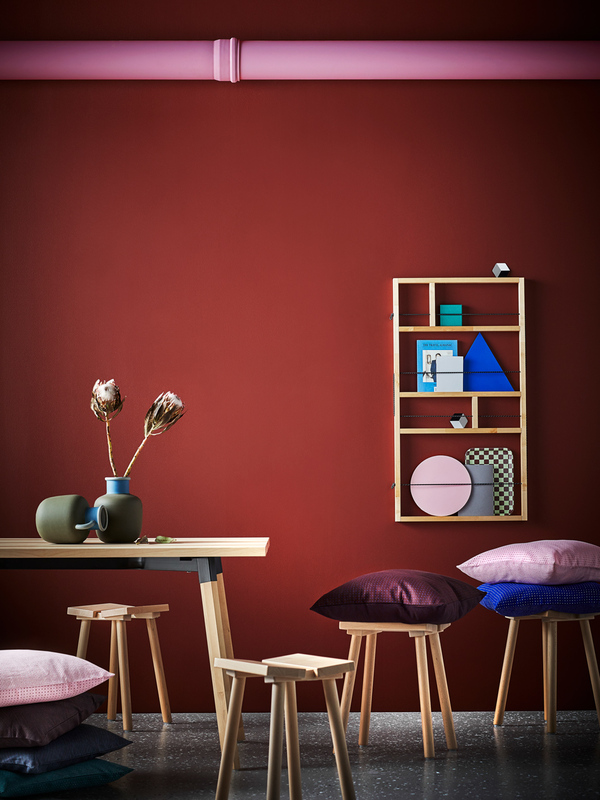 While Scandinavian design has always reflected traditional values of functionality, humbleness, simplicity and the desire to create a family friendly home, the collection moulds the traditional with modern values, wants and needs – including multifunctional and space saving home furnishing pieces. 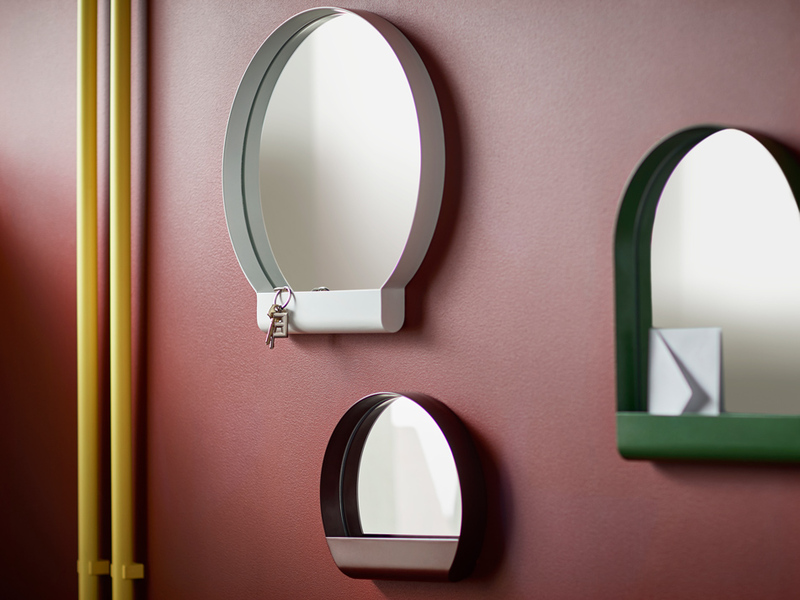 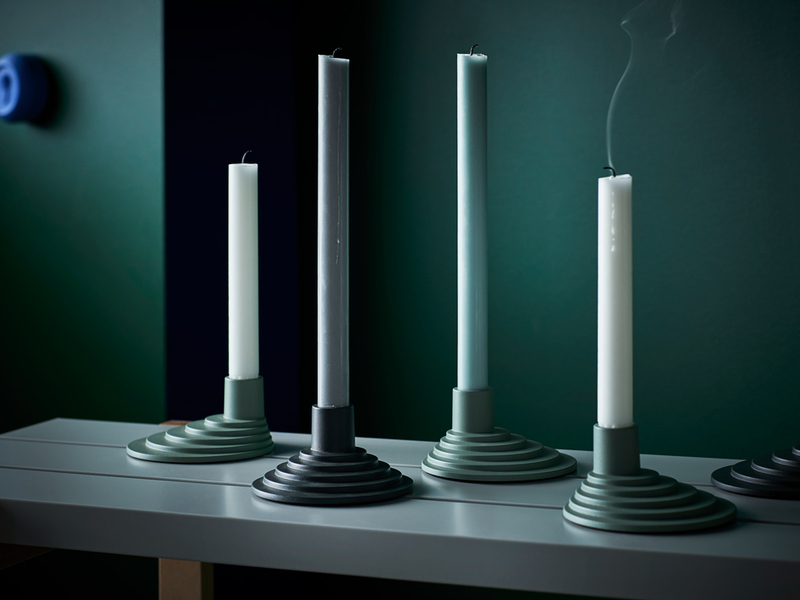 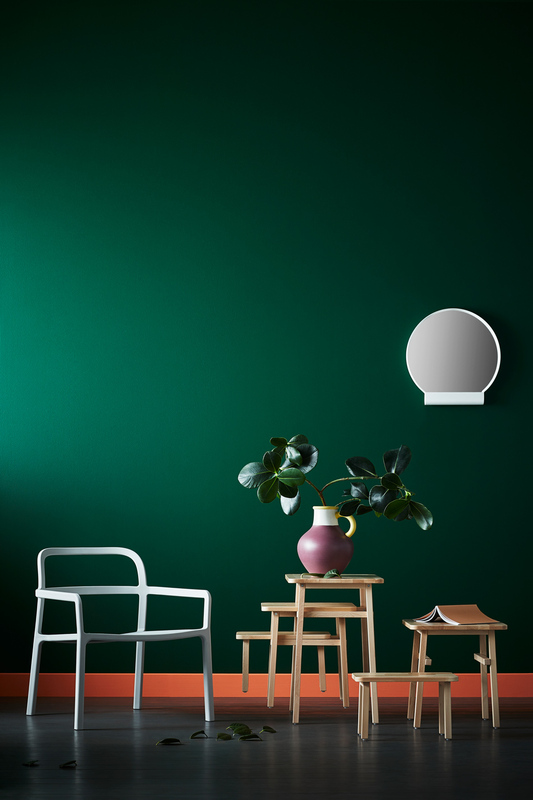 YPPERLIG consists of larger items such as sofas and coffee tables all the way to smaller accessories like candle holders, textiles, containers and mirrors.